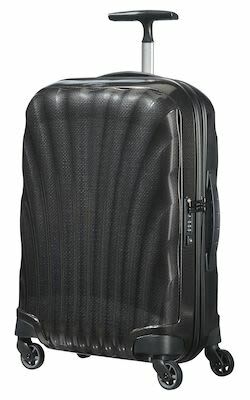 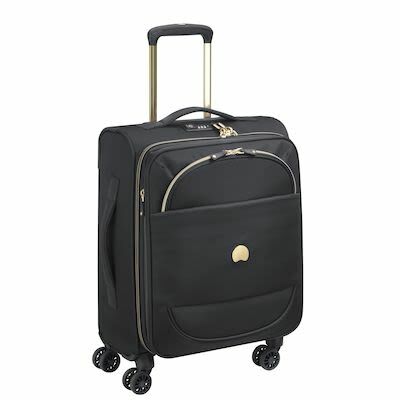 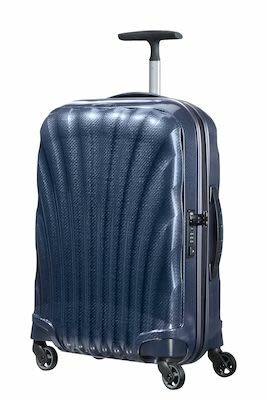 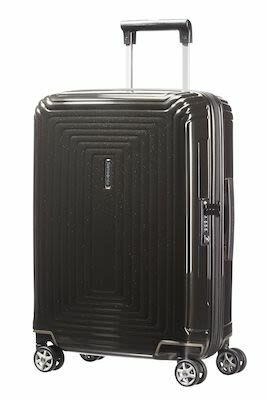 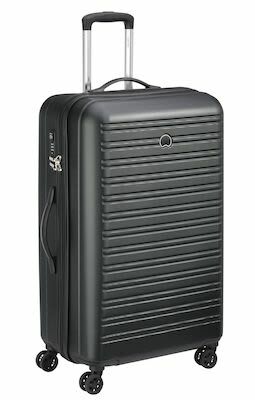 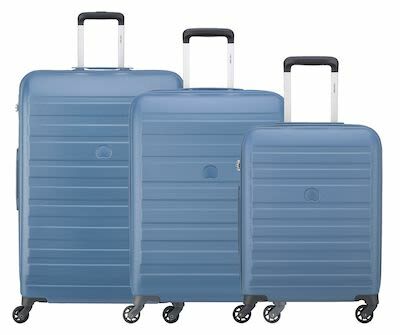 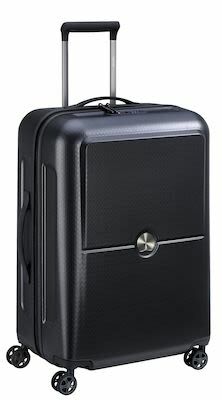 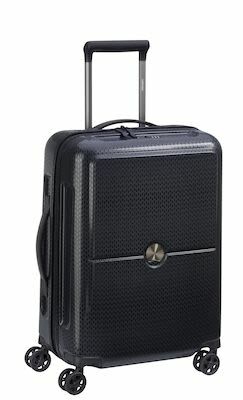 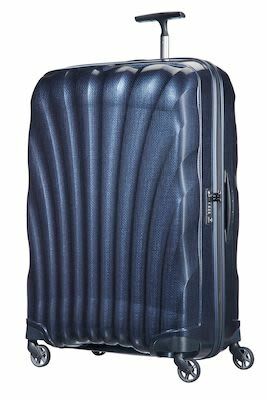 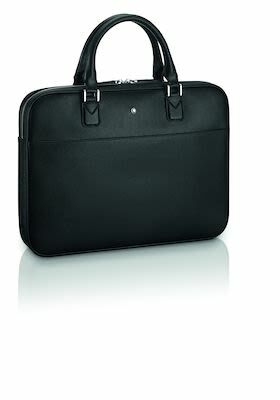 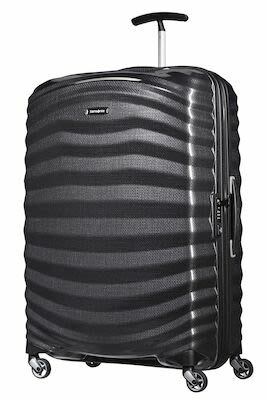 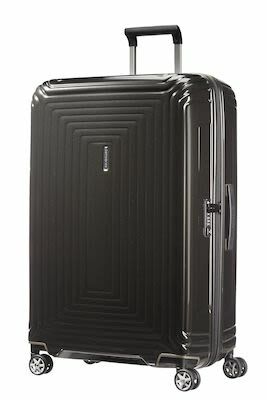 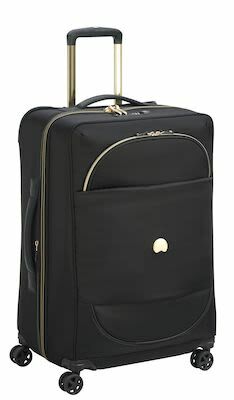 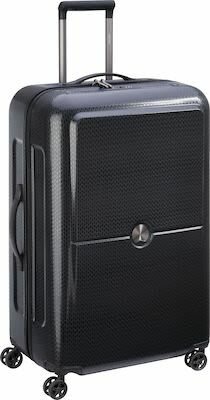 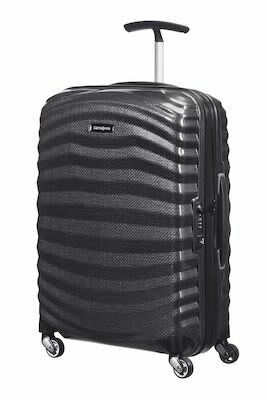 Samsonite Cosmolite 3.0 Spinner Midnight blue. 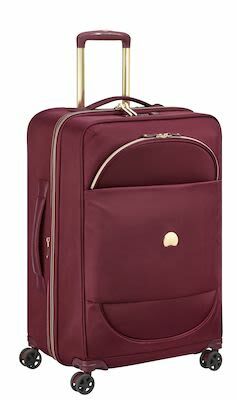 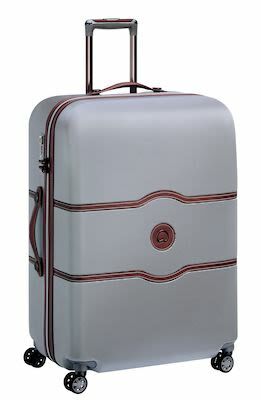 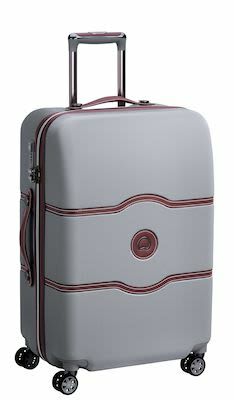 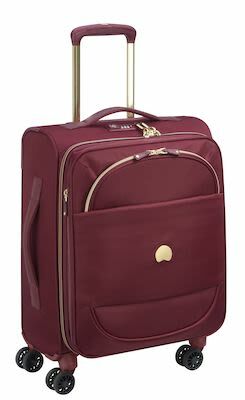 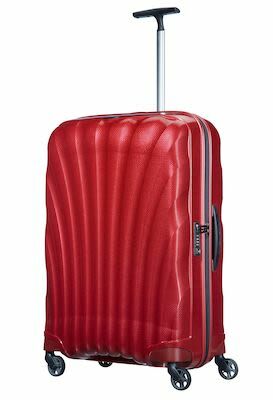 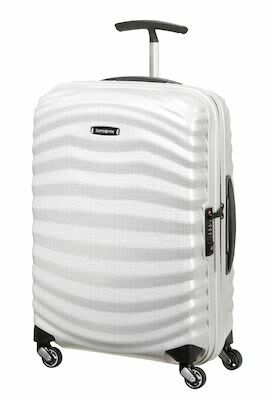 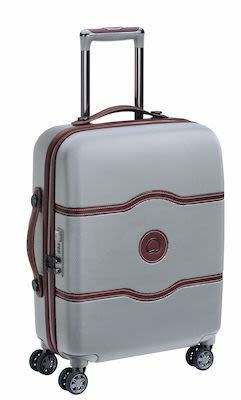 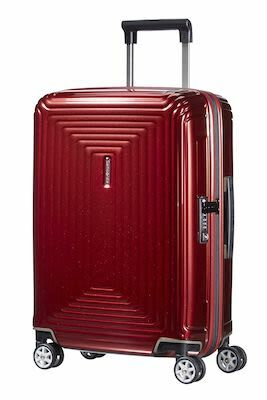 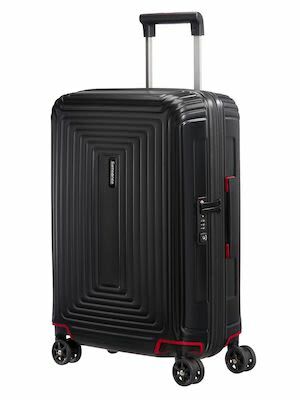 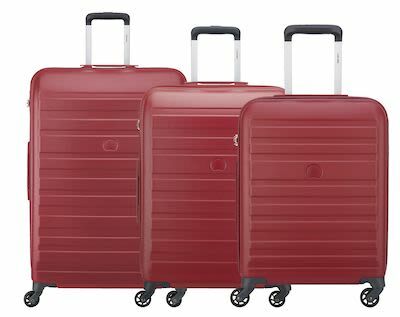 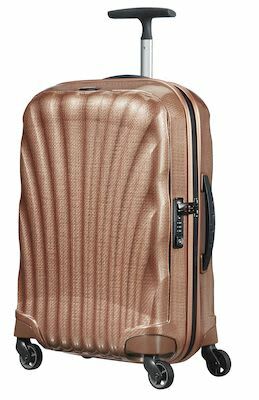 Samsonite Cosmolite 3.0 Spinner Red. 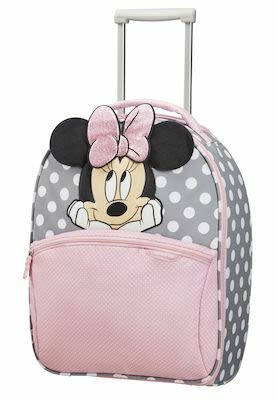 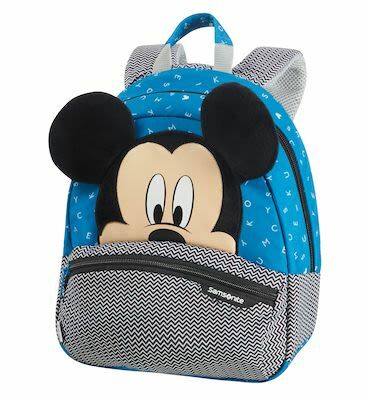 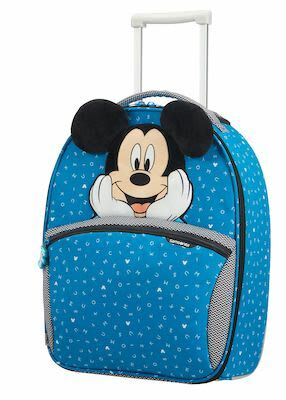 Samsonite Disney Ultimate 2.0 Backpack. 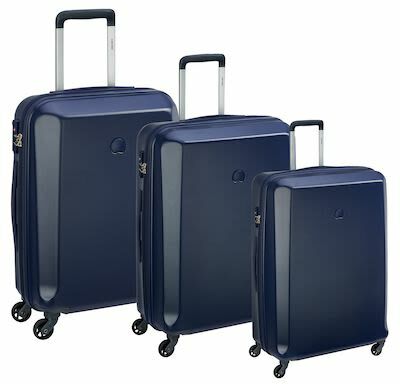 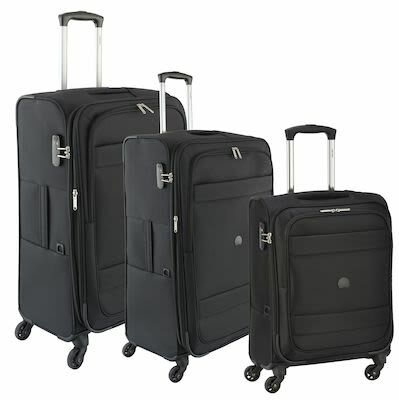 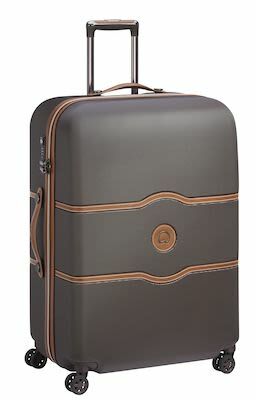 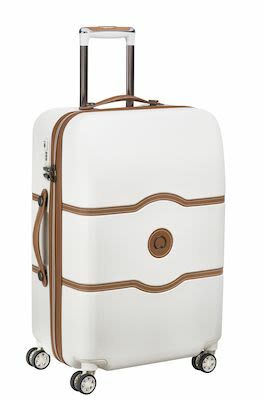 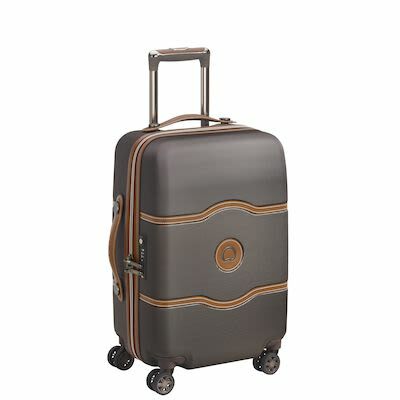 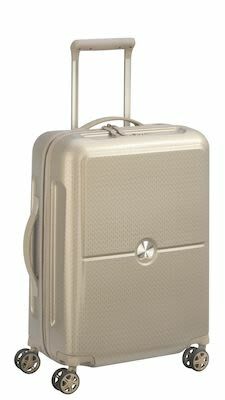 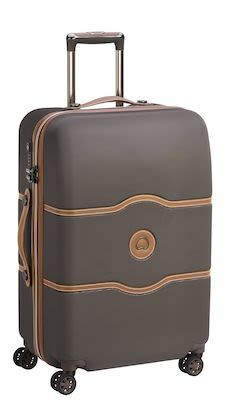 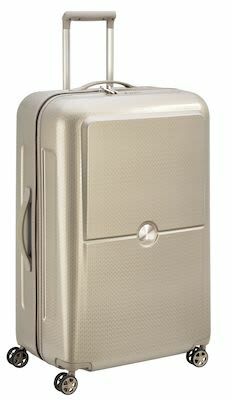 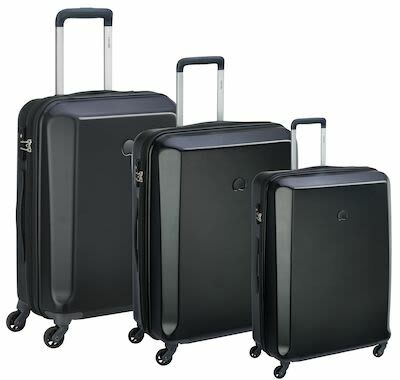 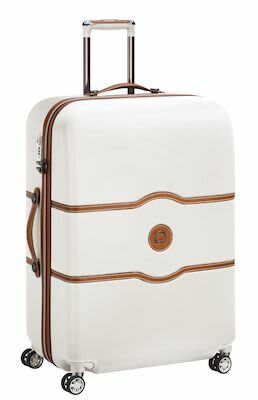 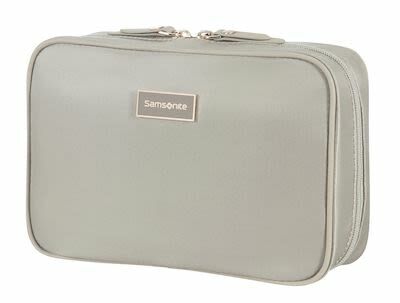 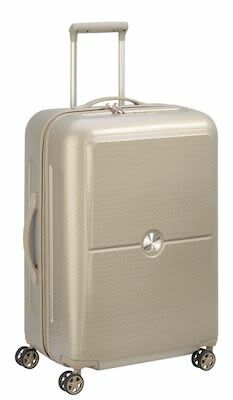 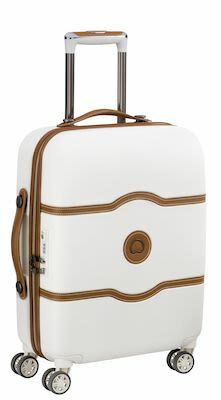 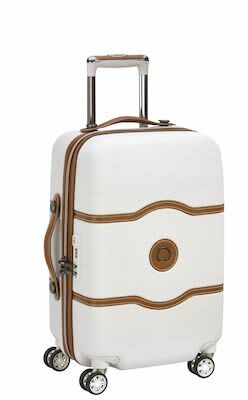 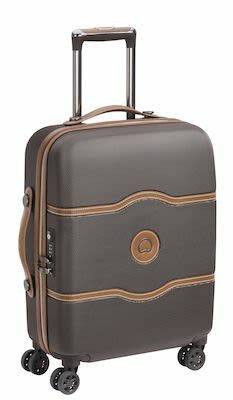 Samsonite Disney Ultimate 2.0 Suitcases.